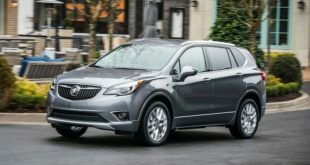 The Buick Encore is a small crossover SUV which stands below the Envision and the larger Enclave model. In the last couple of years, it is getting more and more popular on roads; but it still manages to stay competitive in its class. The Encore has been all-new for the 2013 model year and it has been refreshed in 2017. The current, 2018 model year has only gotten the new infotainment system and other small improvements inside the cabin. As well, the Premium model has gotten an air ionizer. 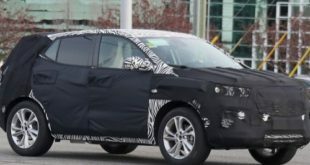 But this time, we will talk about the newest version of this model which will enter the market as the 2019 Buick Encore. However, the new model year shouldn’t get any major revisions too, since, if the latest rumors are true, some larger and important upgrades should arrive in 2020, or even later. 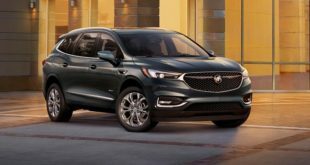 All in all, the upcoming Buick might get just some new exterior colors, and more safety systems which previously weren’t available. As well, more new colors inside the cabin could easily be offered in the new Encore. Furthermore, it will most likely arrive in the same trim levels as the current model. And those include the base, Preferred, Sport Touring, Preferred II, Essence, and Premium models. 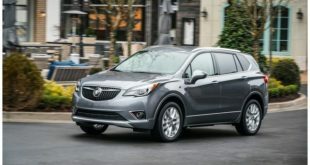 As for the engine, the 2019 Buick Encore will use the same engine as its forerunner. There is one engine option available for all the trims. But it comes in two variants, as to say with two power outputs. So, it is a 1.4-liter inline-4 turbocharged engine. In the base trim, this engine can make 138 horses and the torque of 148 pound-feet. In the higher trim levels, it is able to deliver 153 horsepower and 177 lb-ft of torque. This powertrain works with a 6-speed automatic transmission. The front-wheel drive system is standard, while the all-wheel drive configuration is optional except in the base trim which only comes with FWD. Speaking of the fuel consumption, the base model is rated at 24/30/27 mpg in the city/highway/combined. The more powerful version gets 26/31/28 mpg with all-wheel drive. With FWD it is estimated to be 27/33/30 mpg. 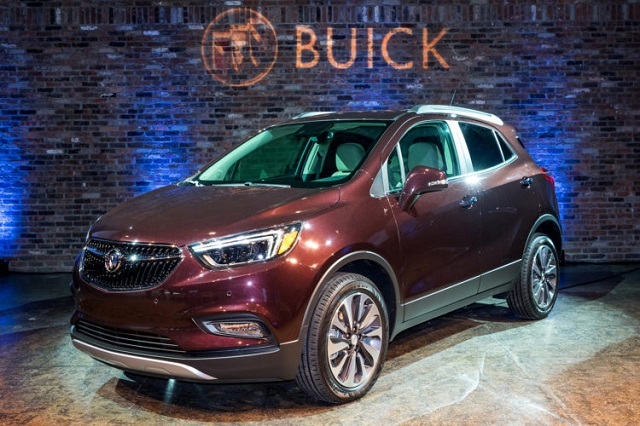 The 2019 Buick Encore won’t bring any changes in the exterior styling since it has beer majorly refreshed as the 2017 model year. However, many sources say that the newest Buick could only introduce some new exterior colors this time. 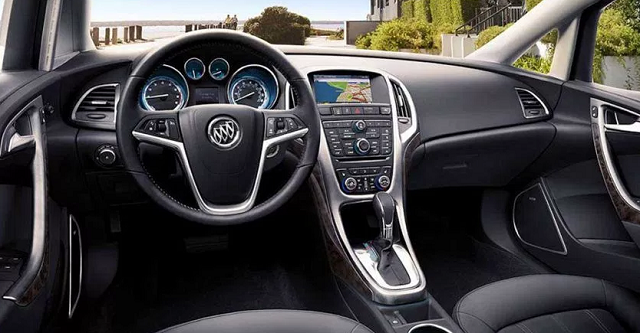 All indicates that the 2019 Buick Encore will feature the same design of the cabin as the outgoing model. But that is not bad at all since the Encore features nicely designed, sufficiently roomy, and quiet interior. The front seats are comfortable and supportive while the rear ones are a bit crowded. On the center of the dash, there is a standard 8.0-inch touchscreen with Android Auto and Apple CarPlay which were introduced last year. Some of the standard features include cruise control, keyless access and ignition, power windows and locks, a rearview camera, a 4G LTE Wi-Fi hotspot, 18-inch alloys etc. On the higher trims, we will also see dual-zone climate control, blind-spot monitors, rear cross-traffic alert, Bose audio system, front and rear parking sensors, forward collision alerts, and so on. The 2019 Buick Encore should arrive sometime in the end of 2018. As for the price, it should start at roughly $24,000.